Romina Diaz Machco is a social entrepreneur, community builder and consultant. 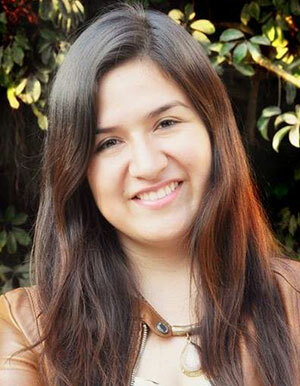 Romina serves as Managing Director at Global Entrepreneurship Network (GEN) Peru. Romina actively contributes to the Peruvian ecosystem by catalyzing Peru Emprende, the wide network of public and private organizations working in entrepreneurship and innovation in the country. Her experience embraces the design, implementation and evaluation of pre-incubation and incubation methodologies and programs as well as training and mentoring early-stage entrepreneurs. She led EmprendeAhora, the greatest high-impact and wide-scope entrepreneurship program in Peru, for 4 years, and helped to build a vibrant movement of young entrepreneurs all across the country. She loves social innovation and believes that everyone in the world can be a changemaker through entrepreneurship.